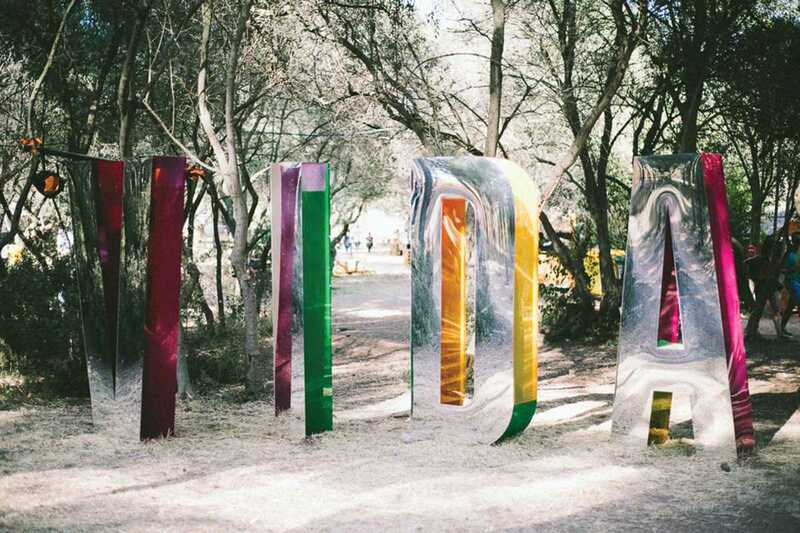 Vida is the boutique event previously absent from a packed summer calendar of festivals. From its early incarnations as Faraday, the weekend has grown organically, attracting larger names and audiences each year, while maintaining the idyllic settings and bohemian production that has become its trademark and unique selling point. Acts are more than credible for most tastes, from stadium indie such as Phoenix, Fleet Foxes and The Flaming Lips to floor fillers John Talabot, Erol Alkan and The Magician. Downbeat, evening ambience is also excellently planned, with shows from hypnotic Californians Warpaint, Spanish psychsmiths My Expansive Awareness and alt-flamenco from Raül Refree and Rosalía. Weekend passes and accommodation are in short supply, but day tickets are a great option, and Renfe are putting on special night services back to Barcelona and Sitges. Update: full festival pass tickets are sold out.